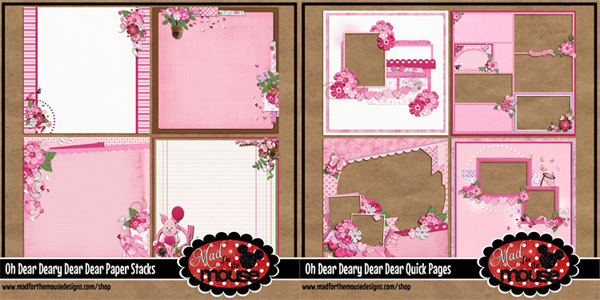 Scrap Out Loud: Mad 4 The Mouse - A VERY MERRY UNBIRTHDAY TO YOU! BLOG HOP! AND A NEW KIT, OH DEAR! 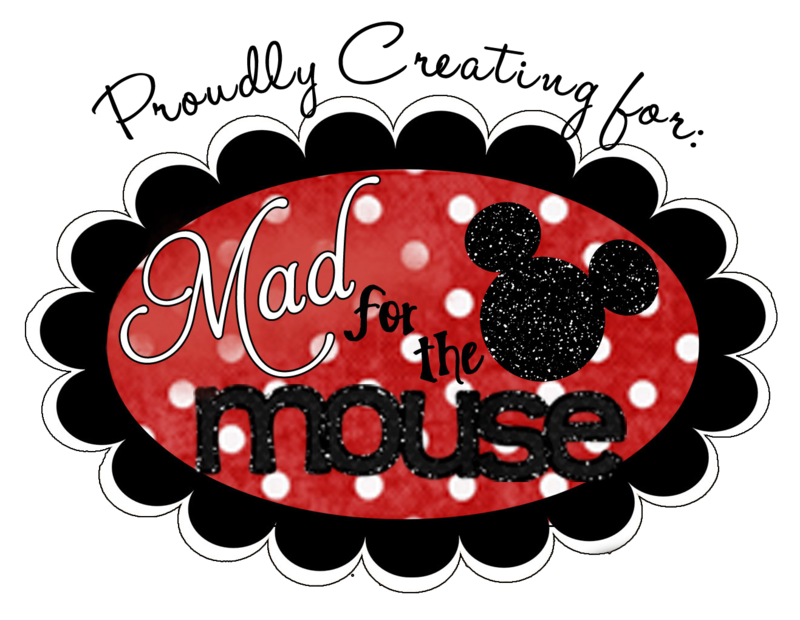 Mad 4 The Mouse - A VERY MERRY UNBIRTHDAY TO YOU! BLOG HOP! AND A NEW KIT, OH DEAR! A VERY MERRY UNBIRTHDAY TO YOU! BLOG HOP! AND A NEW KIT, OH DEAR! 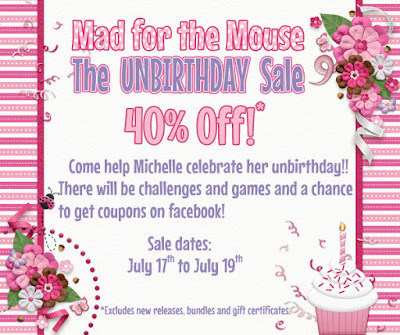 Michelle had a very busy birthday month in June traveling the globe, so her birthday sale has turned into a July unbirthday sale beginning July 17, 2015. Everything in the shop will be 40% off until July 17th! 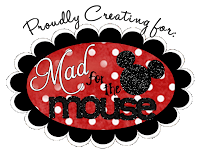 We will kick things off with a Mickey Brag Book Blog Hop! 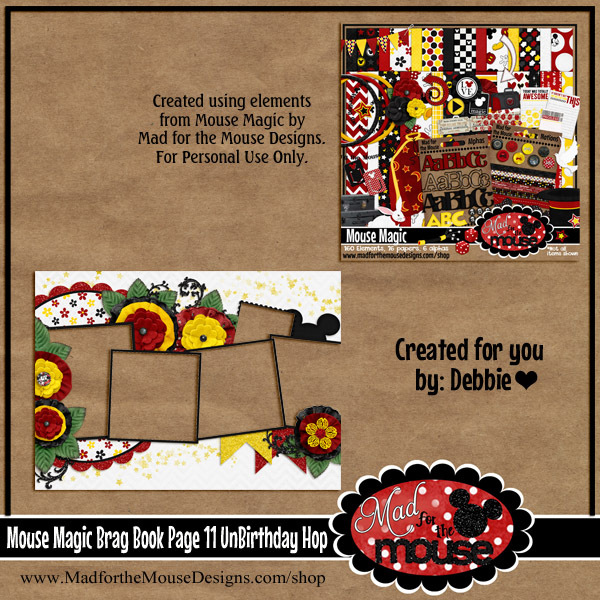 Michelle’s awesome team has created the perfect pages to help you put together a sweet highlight, birthday, or special occasion book in a jiffy! Check it out at the end. Michelle is revealing another 100 Acre Woods friend this week! 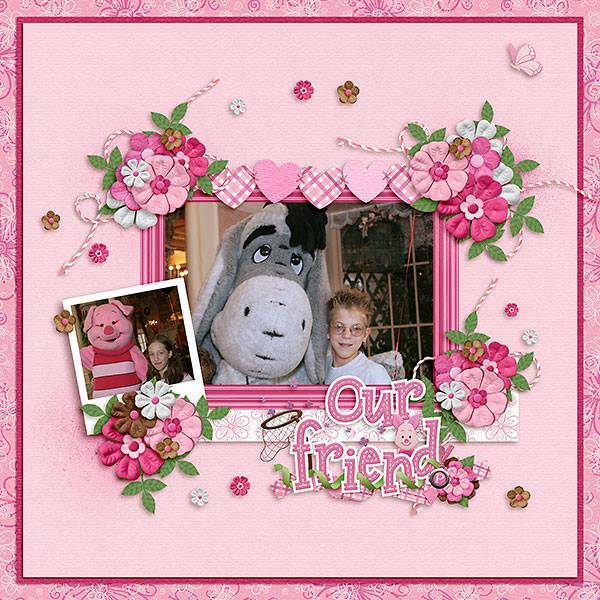 As Piglet says “It's so much more friendly with two.” This fabulous kit of 100 plus elements and papers will certainly fulfill your need for those Piglet meet and greets, breakfast at the Crystal Palace, or parade pictures. 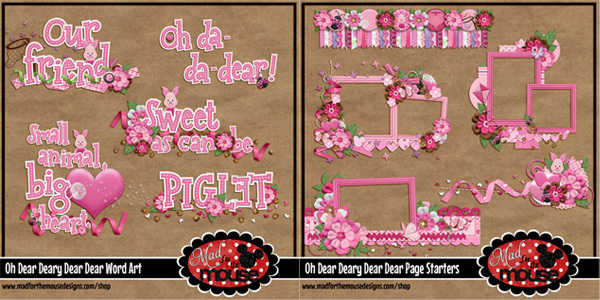 You will be able to use this versatile kit to capture the memories of many other events in your life as well, especially if you love pink! There are flowers, balloons, hearts, butterflies, ladybugs, kites, buttons, bows, ribbons, brads, frames, flairs, and wonderful word bits. The pattern and solid papers are fantastic and there are 3 different alphas included as well. Be sure to check out the coordinating pieces too! 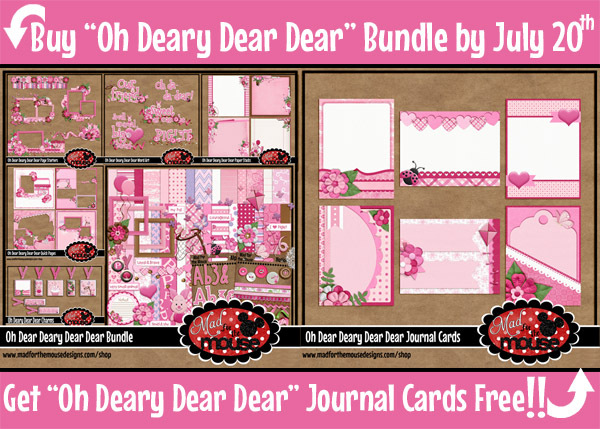 Blog Hop Ahead!! The girls created several 5 by 7 Brag Book pages that will make a great little album! They were all created as pngs with no extra shadows! Make sure you collect all 12 along with a cover! Be patient, links should be valid by 8am Friday morning. Be sure to thank them for their generosity and wonderful work! Thank you for your page of the brag book! Very pretty page of the brag book -- thank you for sharing it! How fun!! Thanks for sharing! I appreciate your generosity! Fun brag book page. Thank you!